The weather here in Toronto has been amazing, and although it’s still technically spring, the 30+ degree (Celsius) weather has it feeling like summer. 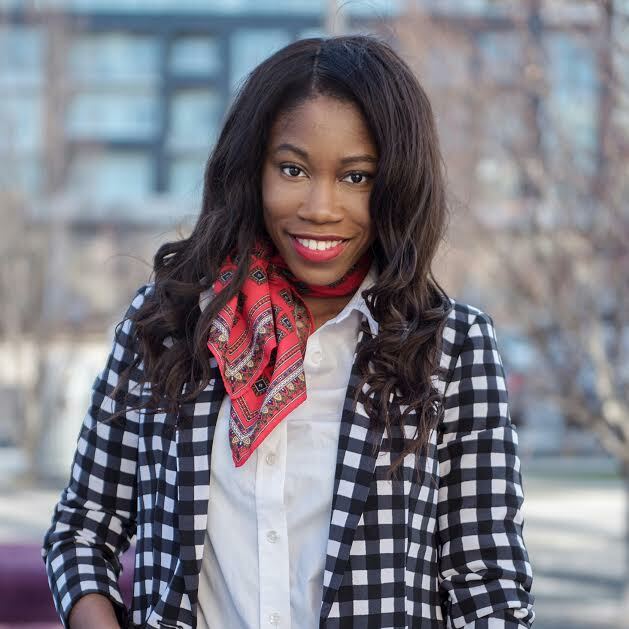 With warmer weather comes exposing those legs with pretty dresses, shorts, culottes, skirts, swim suits and other spring/summer staples. If you choose to shave, a good razor is essential for healthy silky smooth legs and is the ultimate grooming tool to help you get ready for any spring/summer adventure. 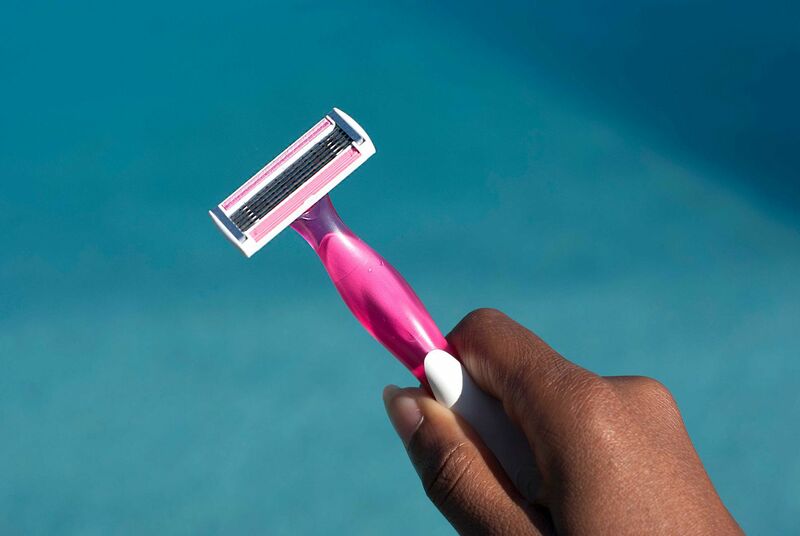 BIC Soleil Shine is introducing its first five-blade disposable razor for women. 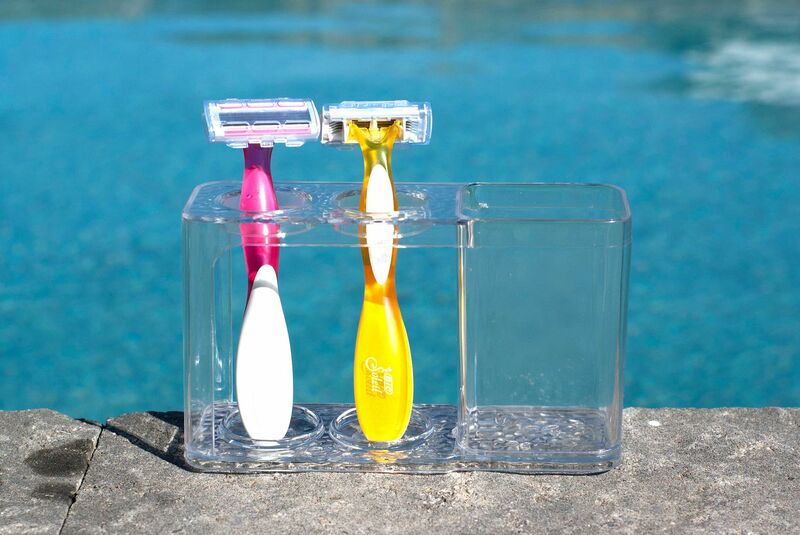 More blades provide a closer shave keeping skin feeling smoother longer. I have never used a five blade razor, but the biggest difference that I experienced was observing less missed hairs and not having to go over areas multiple times. Therefore, I achieved smoother legs quicker with less chance of nicking myself. 1. Shave at night: Shaving can cause minor trauma to the skin and can reduce the skin’s defense to external elements. Therefore, shaving at night allows the skin to recover before being exposed to the external elements. 2. Stop using soap: A good shaving cream is essential for achieving smooth and flawless skin compared to soap. Try shaving creams with moisturizing ingredients like shea butter or Aloe vera that are gentle on the skin, help lift hair, and allow for the closest shave. 3. Shave on clean and intact skin: Shaving on clean and intact skin prevents irritation and the risk of getting skin infections due to bacteria already living on the skin getting into breaks in the skin. 4. Keep skin hydrated and protect it: After shaving, ensure that the skin is hydrated by applying a moisturizer or a alcohol-free after shave if you’re prone to razor bumps. Keeping legs moisturized yields smooth legs and helps protect the skin. Also protect your skin by wearing sunscreen especially during the summer months to prevent getting burned which can be very damaging on the skin. 5. Take care of your razors:Avoid using disposable razors that are rusted, dirty, and dull. If you want to preserve your disposable blades longer make sure you rinse any left over hair and shaving cream well. Shake excessive water off and store hanging or standing upright in a dry area. What are your tips for healthier and smoother legs? Thank you BIC via their PR company for collaborating. All opinions are my own. Trust me you will love the 5 blades.